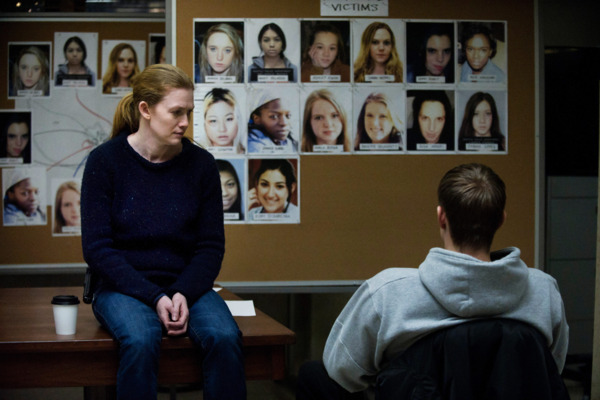 The Killing Season Finale Recap: Unsolved Mysteries Ooof. The Killing Recap: You’ve Got Mail In the penultimate episode, the detectives do some email reading. The Killing Recap: Cigarette Break The show takes a break from the murder, and it’s all for the best. The Killing Recap: Not Dead Again Bennet Ahmed’s in a coma. Time to round up some new suspects. The Killing Recap: Free Throws Things happen this week, but they’re no good. 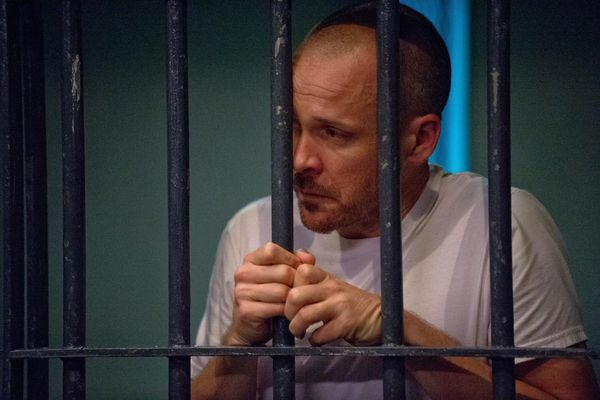 The Killing Recap: The Pink T-Shirt On this episode, the scope gets wider still. The Killing Recap: Unusual Suspects Some red herrings get dispatched, and it all ends with a plot twist. The Killing Recap: Revenge Resolution or red herrings in this week’s episode. The Killing Recap: Bits’n’Pieces FORECAST: Partly cloudy with a chance of varnish. The Killing Recap: Let the Rain Fall Down We start recapping, on Day 4 of the murder investigation. The Killing Recap: This Is Why Rosie Larsen Died So now we know who killed Rosie Larsen. But we still don’t know why we continued to watch this show. Regardless, here we are. The Killing Recap: The Difference Between Wright and Wrong We’re this close to figuring out who killed Rosie Larsen, y’all. The Killing Recap: Video Killed the Incumbent Just because this show can get away with phoning it in doesn’t mean that it should. The Killing Recap: Employee of the Month Oh, this show! The Killing Recap: Butterfly Effect “She came here to say good-bye.” Right. The Killing Recap: Casino Teen Finally, an episode full of action, relatively speaking. The Killing Recap: Casino Royale It’s becoming a trademark on this show to solve the simplest problems in the most convoluted of ways. The Killing Recap: My Two Dads Shouldn’t they just change the name of this show to The Red Herring? The Killing Recap: The Timely Cell-Phone Ring Honestly, at this point with this show, I’m just trying to understand basic logistics. The Killing Recap: The Guy With the Symbolic Tattoo It appears that Linden has finally learned how to silence her cell phone. 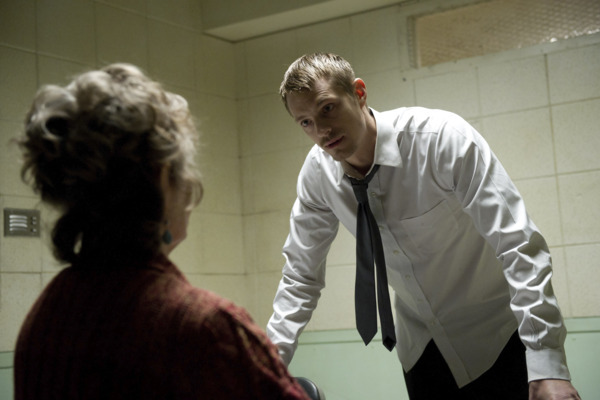 The Killing Recap: Utter Paralysis Drawing out the “drama,” one sick-bed scene at a time. 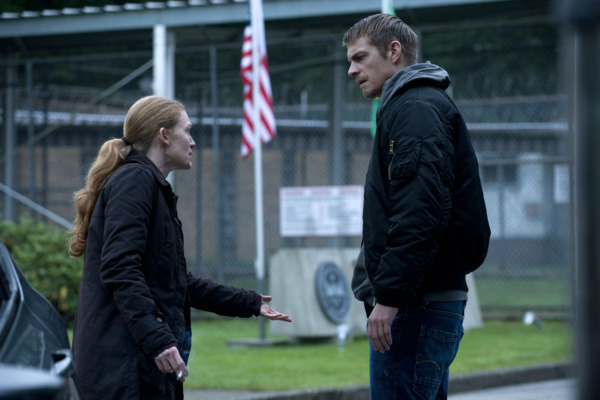 The Killing Recap: An Absence of Consistency Season two, and The Killing still isn’t easy. 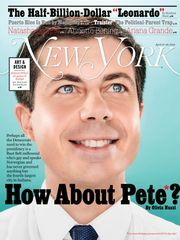 Or particularly good. 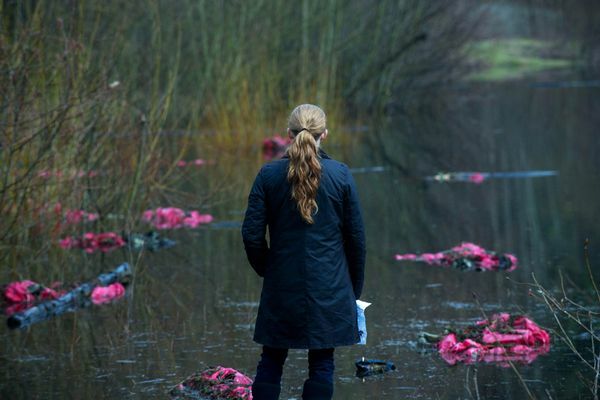 The Killing Season Finale Recap: Use Your Words And now we know who did the killing on The Killing. The Killing Recap: Go in There and Ask Him Now, that was a great episode. The Killing Recap: Pick Up the Phone! Is this show actually about a pair of cops that are terrible at their jobs? The Killing Recap: Is Anything Even Happening? This season has both raced and crawled by. The Killing Recap: Shepherd and Flock It’s episodes like this one that make us wish the Killing weren’t a show about trying to solve a single case. The Killing Recap: In the Closet No matter how important a clue that turns up is, the investigation doesn’t seem to progress. The Killing Recap: Hoodie Holder’s Back So what are we thinking about this Joe Mills character? The Killing Recap: Together Again The good news is that Holder and Linden are partners once more. The Killing Recap: It’s On Honestly, we’re a little relieved that things appear to be getting back to normal with this show. 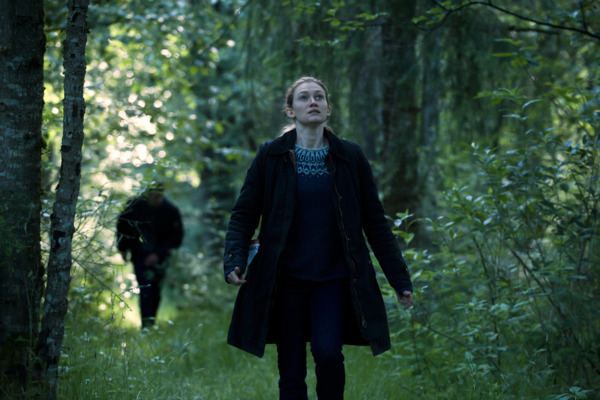 The Killing Season Premiere Recap: Lessons Learned? And we’re back. With the rain that never stops falling.